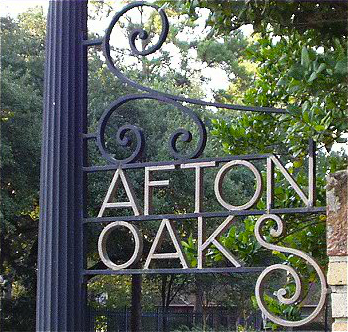 Afton Oaks is an upscale community with an exclusive amount of 525 houses in the area. The community association strives to maintain a high-standard of living for residents. The supreme location of Afton Oaks is a major draw for home buyers. Afton Oaks is less than a mile away from the Galleria and walking distance to Highland Village. Afton Oaks is as luxurious in its homes as it is in scenery. With tree-lined streets, private neighborhoods, and pedestrian/pet friendly walk-ways and parks, no wonder Afton Oaks has an appeal with the savvy home buyer. Bellaire is designated as a city within the inner loop of Houston, Texas. 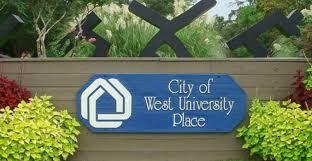 It has a population of around 17,000 and is located between the cities of Houston and West University Place. 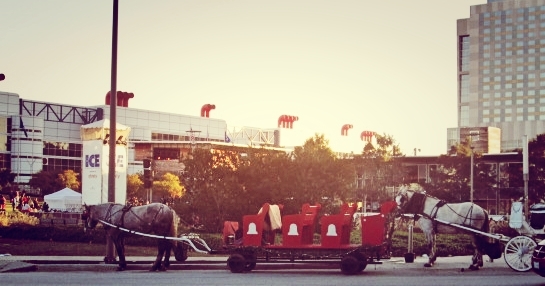 People choose to live in Bellaire due to its proximity to both uptown and downtown Houston. 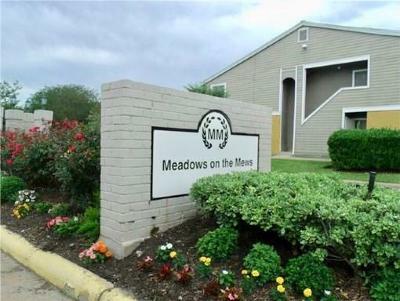 Upper-middle class families enjoy several parks, award winning schools in addition to the benefits of being nearby the thriving Houston metropolitan area. East Downtown (EaDo) is undergoing an exciting renovation. In the upcoming years property values will soar in this area. 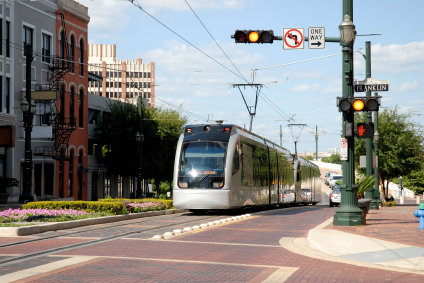 Currently the majority of homes in the EaDo district are townhomes and condos. EaDo is located close to Houston’s largest employment centers including downtown, Texas Medical Center, and Houston Ship Channel. EaDo residents enjoy close proximity to Discovery Green, Minute Maid Park, George R. Brown Convention Center, Toyota Center, Houston Pavilions, and the Shops at Houston Center. 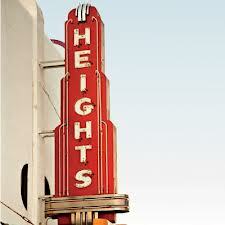 The Heights is THE place to be for young professionals and families alike. Since the 1990s, the area has begun gentrifying itself. Upscale boutiques and restaurants have opened in the area mixing the character and history of the neighborhood with modern luxury. 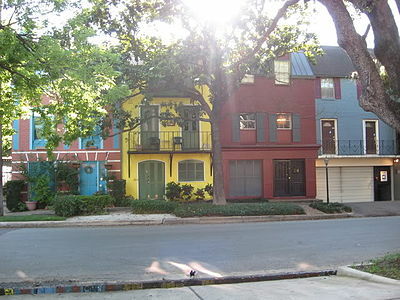 Dubbed as Houston’s own “mini-Austin”, The Heights offers something for everyone. Museum District - For those who are looking to live around culture in one of the biggest cities in the nation, Houston's Museum District will not disappoint. It contains 19 museums all within a 1.5 radius of the Mecom Fountain nearby the notorious Hotel ZaZa. The Museum District offers new construction townhomes, high-rises, and houses chock full of character and history. For more information see our website museumdistricthomes.com. 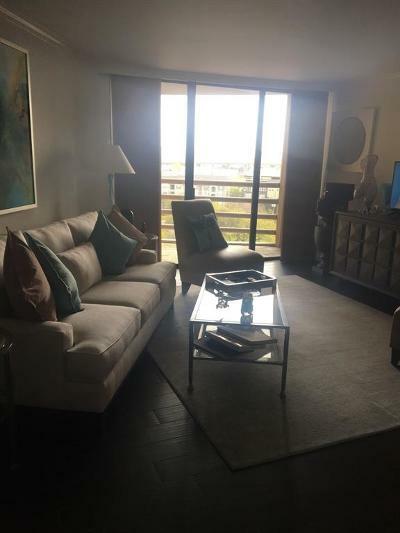 Neartown (Montrose) - The amazing location of Neartown combined with the historic charm of Montrose make this area a prime location in the loop for Houstonians to flock. Within minutes of the Museum District, residents in this area enjoy an eclectic vibe and houses and neighborhoods that are full of character. Montrose is one of Houston’s most historic neighborhoods, platted in 1911. 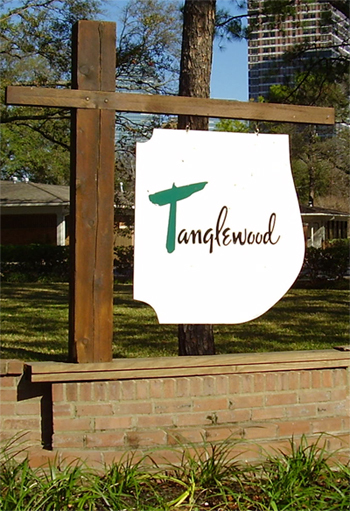 Tanglewood is located in the 77056 zip code and is in the heart of the uptown/galleria area. It is run by the Tanglewood Homeowner Association and is a deed restricted area. This allows for the integrity of Tanglewood to remain and residents enjoy the highest standard of living available within the inner loop. Homes sit on wooded lots which is unique compared the mostly urban-feel of Houston Proper. 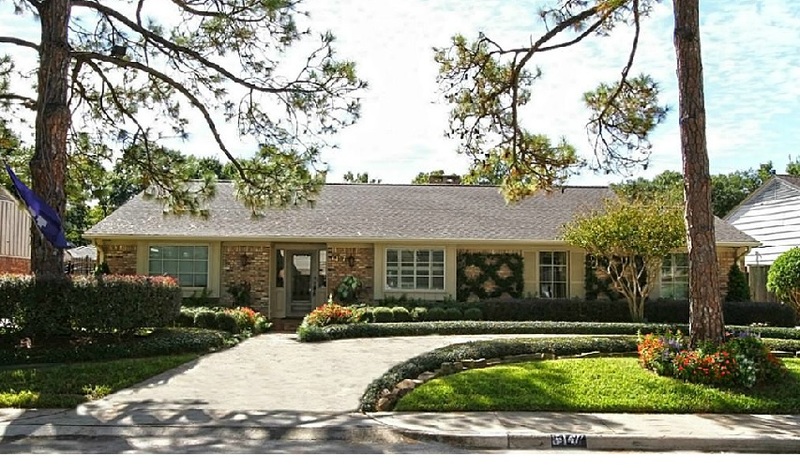 Tanglewood is a highly prominent neighborhood in Houston with 1,000+ homes in a variety of styles including Ranch, Mediterranean, and Georgian mansions. Texas Medical Center - The Texas Medical Center is the largest medical complex in the world. 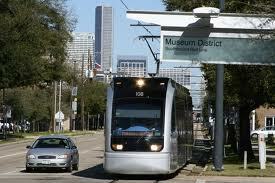 It employs over 100,000 people and is located in the heart of the city of Houston. 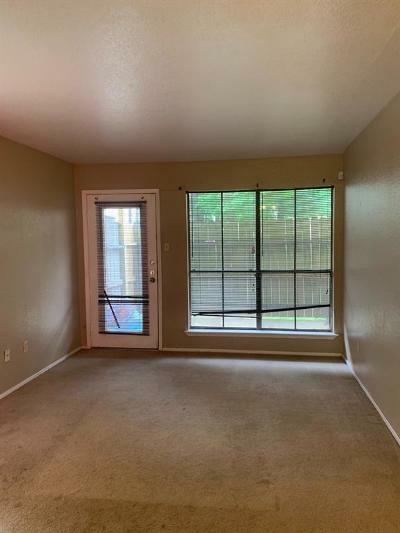 For those looking to live by the Texas Medical Center you have many options including West University, Bellaire, and Meyerland. If you are looking to be nearby one of the 13 excellent hospitals, Baylor Medical School, Rice University, Reliant Park, University of Texas Medical School, or the MD Anderson Cancer Center, let us help you find your next home. Rice Village ("The Village") - Rice Village is a 16 block area that has over 300 shops, restaurants and bars. 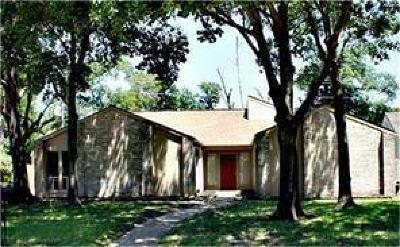 It is located half a mile west of Rice University and lies adjacent to the prestigious West University Place. 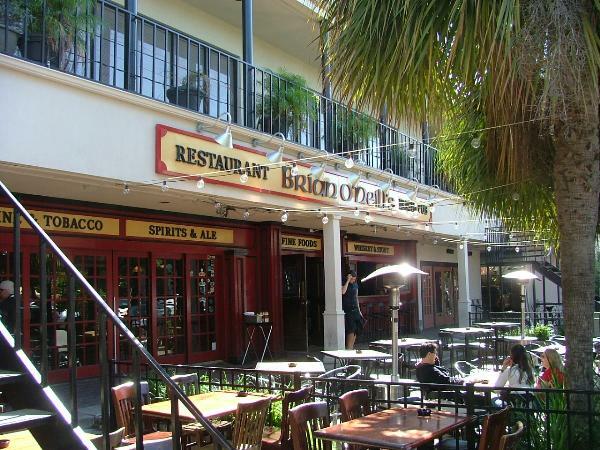 It is the prime location for young professionals, college students, and young families to live, work and play. 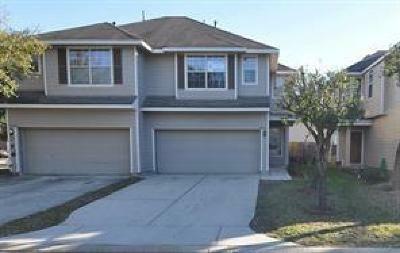 For more information see our website www.ricevillagehomes.com. 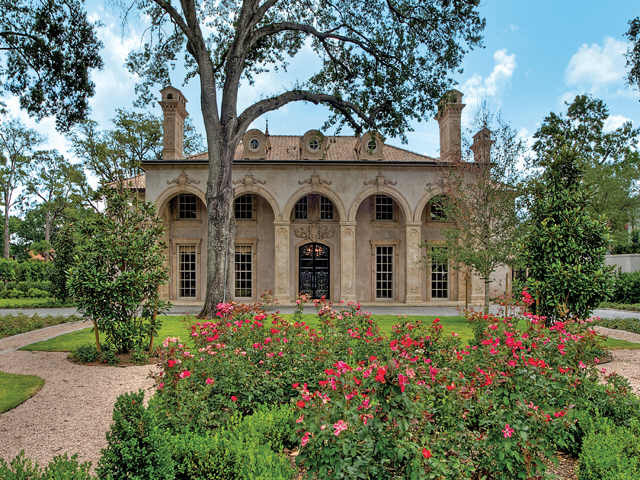 River Oaks - Perhaps the most well known community within the inner loop of Houston, River Oaks is known for its beautiful million dollar estates and its perfect location off San Felipe in between Uptown and Downtown Houston. The median appraised value for a home in River Oaks is $1,364,713. In 2011, Bloomberg Businessweek ranked River Oaks as the seventh most expensive housing block in the United States. 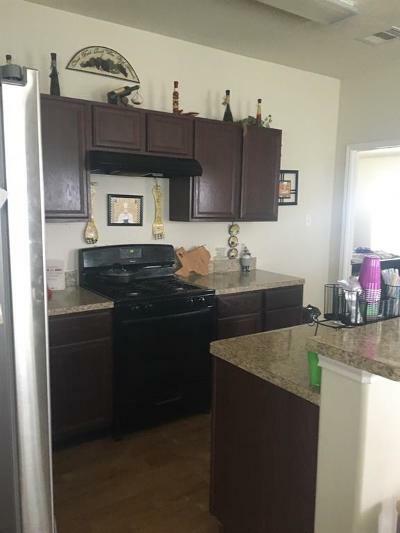 Take a look around to see which area fits your needs and please contact us with any questions you may have. 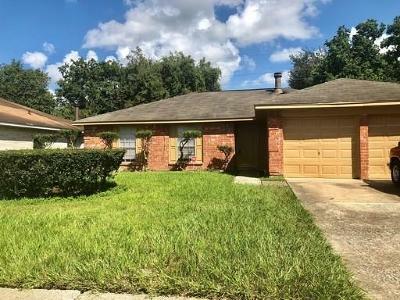 Realtors from the Lion Real Estate Group specialize in the Houston area and have the necessary tools to help you find your dream home. The Lion Real Estate Group’s Realtors are knowledgeable and motivated to keep every client satisfied.